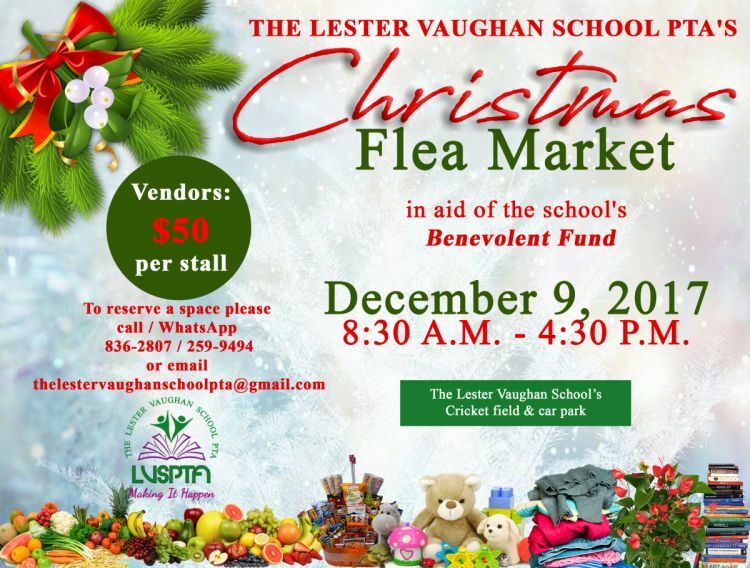 The Lester Vaughan School PTA is holding its first Christmas Flea Market on Sat, Dec 9th at the school. It runs from 8:30 a.m. until 4:30 p.m. Proceeds in aid of the school's Benevolent Fund.